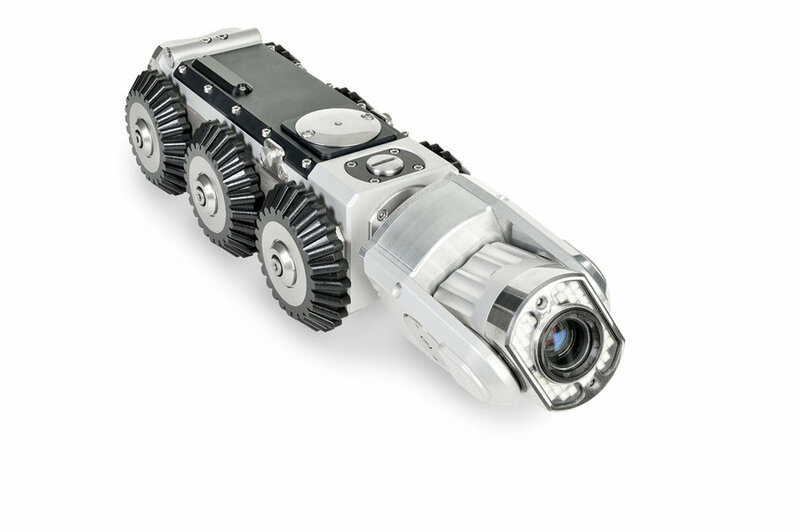 The ROVVER X inspection crawler is built on a sophisticated digital platform, one that offers software-based features other crawlers simply cannot. 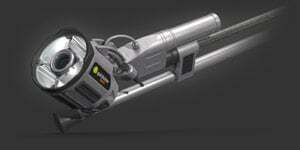 One such feature is ROVVER X’s advanced measurement capabilities. 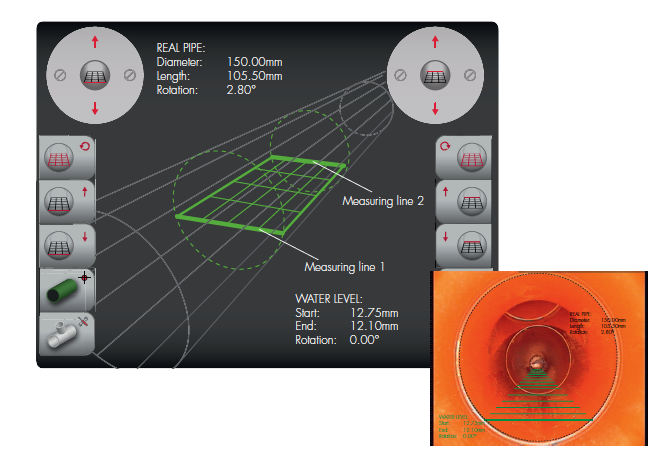 This suite of measurement tools comes standard with all ROVVER X systems, and employs adjustable screen overlays to calculate pipe diameter, bend, and offset, as well as flow level and lateral angle/diameter. 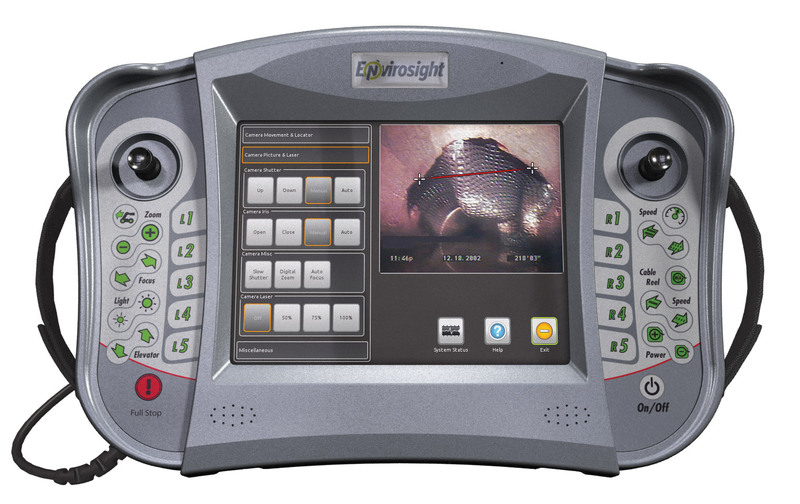 These tools greatly expand the scope of information that can be collected during an inspection. Thanks for Visiting Us at WWETT 2016. 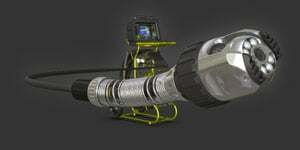 The ROVVER X Laser Profiler gives inspection crews the ability to analyze the ovality, alignment, diameter and capacity of a pipe using projected laser light. 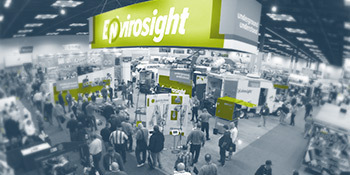 The profiler projects a ring of light on the pipe wall, and then software extracts the profile from the camera video and trends it over the length of the pipe to build a geometric profile. The captured profile data is readily analyzed to verify proper pipe installation, plan relining projects, determine remaining pipe life, monitor erosion/corrosion, quantify defects and analyze partial collapses. 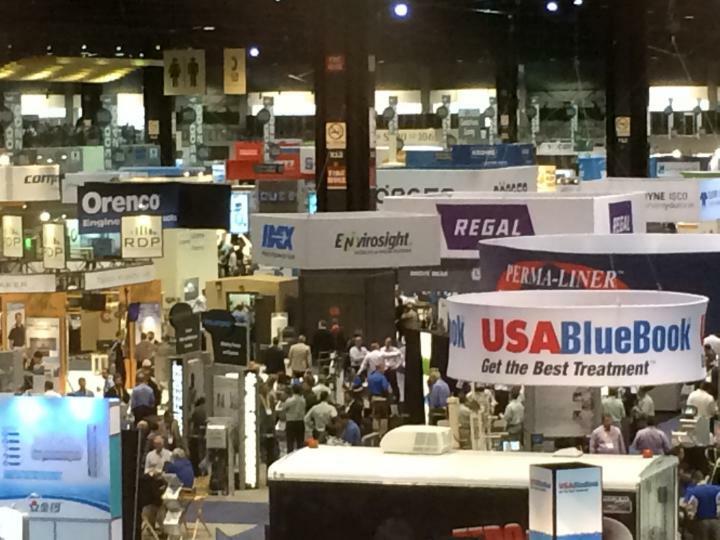 Thank you for visiting us at WEFTEC 2015 in Chicago! A cross bore occurs when a new natural gas line is installed using trenchless methods and intersects an existing underground lateral sewer connection. 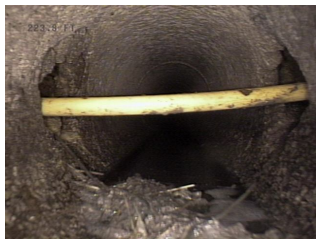 If not immediately identified, a gas-line cross bore can go undetected until it causes a backup in the sewer lateral. At that point, the resident will summon a plumber, whose attempts to clear the lateral may cause the gas line to rupture. When that happens, the escaping gas can accumulate in the adjoining residence and cause an explosion. 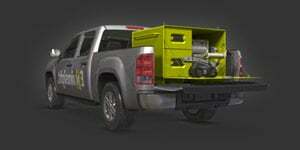 This scenario can be avoided with a sewer lateral launch inspection wherever a new gas line is installed. According to the Gas Technology Institute there have been 18 accidents resulting from cross bores from 2002 to 2015—a number that the Cross Bores Safety Association says is more likely an understatement (source). 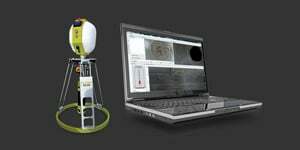 DigiSewer side-scanning add-on for ROVVER X gives inspection crews the ability to capture superior resolutions at speeds up to 70 feet/minute, without the need to stop to pan, tilt or zoom. Side-scanning uses a fish-eye digital camera to capture side wall detail, which is then digitally processed frame-by-frame to create a flat scan of the pipe whose length represents the full length of the pipe, and whose height represents the pipe’s full circumference. These flat scans give engineers a comprehensive unfolded view of the pipe for quicker and more accurate assessment with smaller size files for easier data collection. 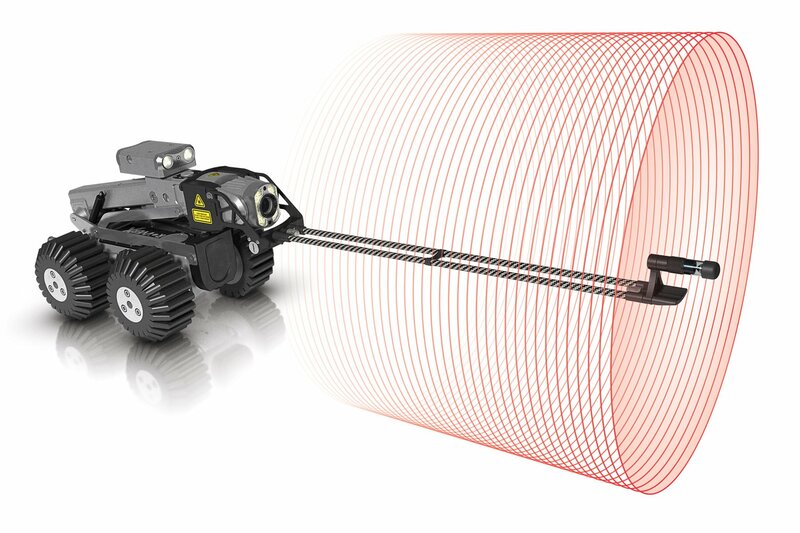 With the ROVVER X inspection crawler, new firmware-driven features are delivered automatically at no cost when the system is connected to the Internet. Yup, that’s– a lifetime of free firmware upgrades. So while most CCTV inspection crawlers grow obsolete as new features enter the market, ROVVER X’s embedded computer and network architecture help it evolve to meet the future. 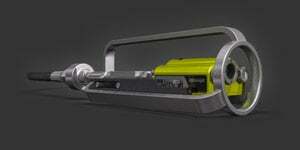 New Quick-Change Wheels for ROVVER X Attach, Detach in Seconds—without Tools! Patented design means you don’t have to search for bolts, washers, or any tools, making your setup and clean-up hassle-free. 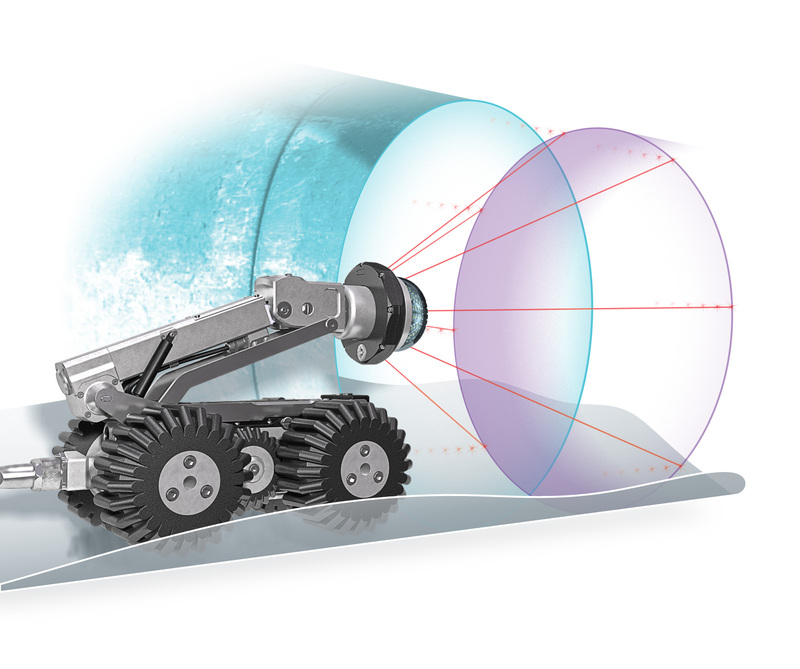 A new quick-change design allows wheels on the ROVVER X pipe inspection crawler to be changed quickly, without requiring screws, washers, bolts or any tools. 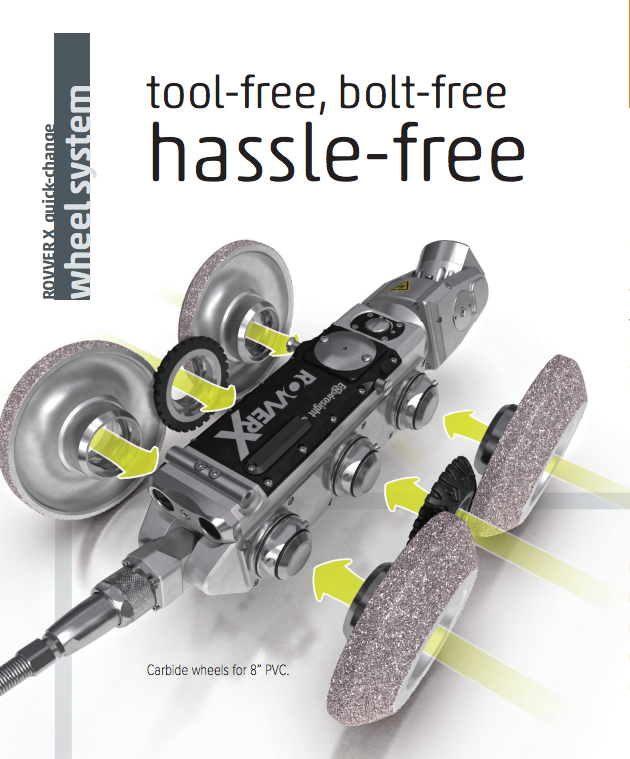 To attach, each wheel is simply pressed onto a locking hub. To detach, the center of the locking hub is pressed to release the wheel. 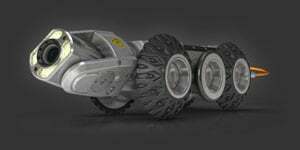 The design streamlines crawler setup and cleaning, and eliminates the risk of wheel detachment due to poorly tightened bolts.